If your strategy is to affordably extend your reach and frequency to “no-see” and/or “whitespace” healthcare professionals, then look no further. 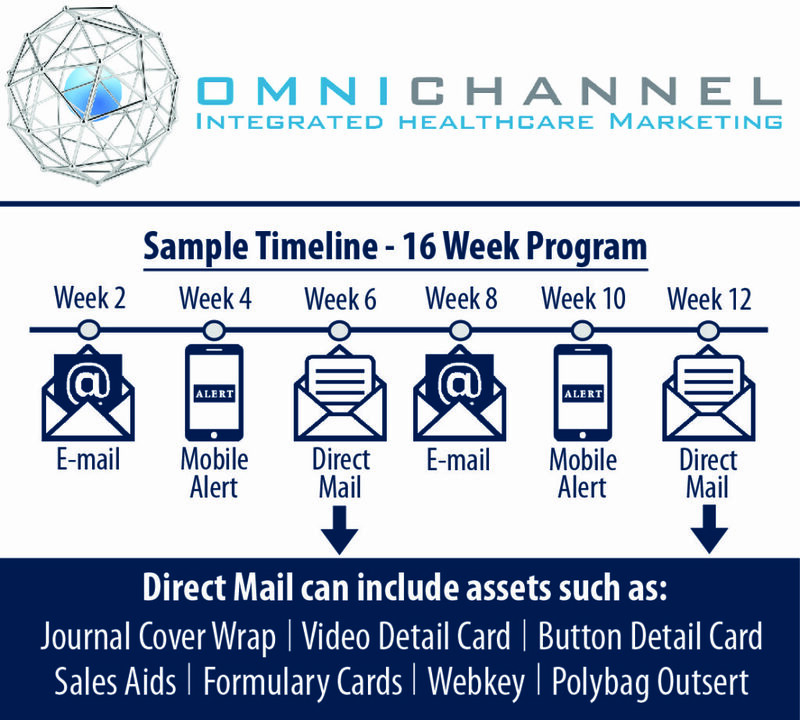 The OmniChannel Campaign solution is the perfect choice for those customers who want a highly managed program of print and digital tactics targeted to their audience. At the center of the solution is i-Path’s proprietary franchise eSTAT. Designed as a digital and print branded platform, eSTAT serves as a source of News, Clinical Information, Clinical Insights that is trusted by thousands of healthcare professionals. Combined with a flight plan with your choice of Journal Cover Wraps, Polybag Outserts, Mobile Alerts and more, this customized solution is a great way to stay in front of your audience and enhance your non-personal promotion efforts.